Like Audis? Hankering after a used A4? Read on to get clued up about buying a Mk.4 Audi A4. 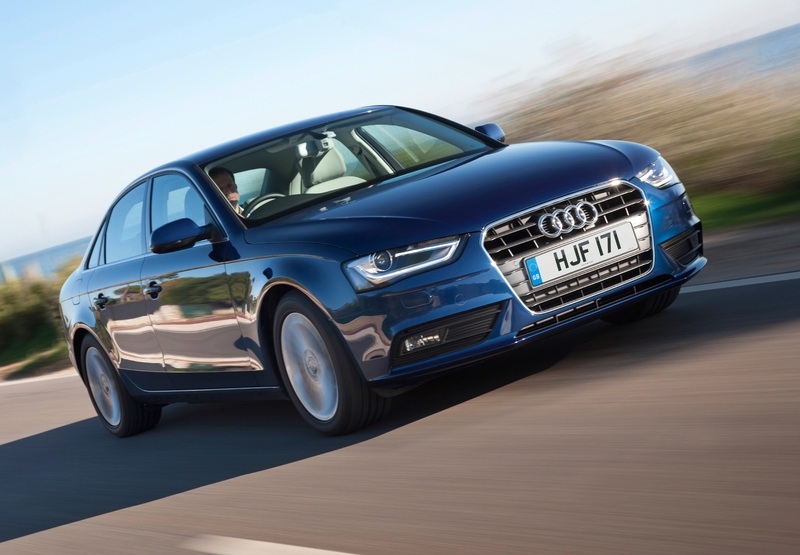 The Audi A4 is one of those German saloons that seems to do everything so well. Alongside rivals like the BMW 3 Series and Mercedes C-Class, you hear people saying things like “ooooh, my A4 is so perfect, it can do anything, it’s amazing…” Yep, you’ve got it. This is one of those cars that’s a bit like that smug neighbour of yours that has a tidy garden and works-out every day. We hate that person! Unless that ‘person’ is a car, then we love them. 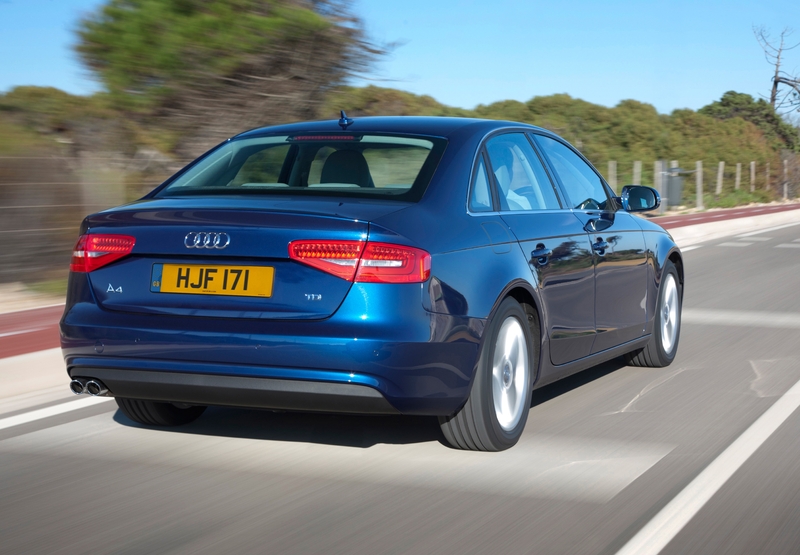 Ahem, anyway, here’s our run-down of the fourth generation Audi A4. Our German friend here has a strong reputation for reliability, and there aren’t really any ‘common’ problems as such. Still, there are a couple of things we should mention. Some A4s seem to be quite thirsty for oil. It’s a bit of a quirk, but an annoying one at that – and seems to be quite random amongst the cars. 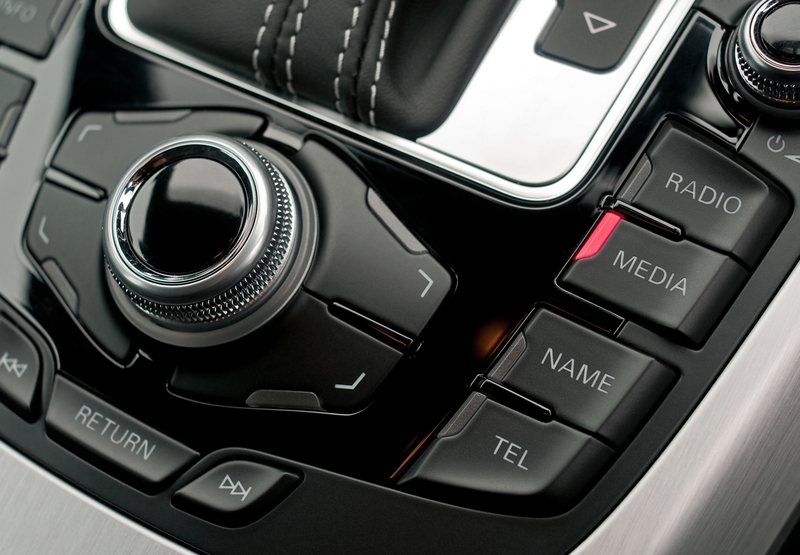 There’s also been reports of the automatic gearbox killing itself in rarer cases, and the parking sensors are a little exposed. Not a big deal you might think, but replacing the parking sensor system means removing the bumper, which means your mechanic or dealer will want lots of money. Being a premium badged car, it’s going to cost you a little more to own than a more ‘common’ rival like a Ford Mondeo or Vauxhall Insignia. However, it’s definitely worth the extra cost over those cars as the A4 is at another level of quality. Going for a smaller engine might cut down on fun, but it’ll save some tax money. The most common engine found in the A4 is the excellent 2.0-litre TDI engine, which can deliver an easy 50mpg+ on a run. The sweetest unit in the range is the 3.0-litre TDI – a V6 with much more power and a very smooth feel. Is the drop in mpg to around 35-40mpg worth it? The only petrol engine worth considering is the 2.0-litre TFSI, this can do over 40mpg and has plenty of clout. The larger petrol engines offered are now kind of outdated and thirsty by modern standards. Reliability shouldn’t be an issue, providing the car is well maintained. Some unlucky owners have had problems like those listed above in ‘common problems’ but these are rare and very difficult to diagnose and prevent. As there’s a lot of variables in the A4 range, intervals vary between cars, and your A4 should tell you when it’s time for your next service. Your local service centre will be able to advise more clearly. We just can’t resist the smoothness of the 3.0-litre TDI V6 diesel engine. It’s got a ton of power and its delivery is fantastic, especially when mated to the automatic gearbox. It’s an engine that you’ll always be happy with, even if its economy figures aren’t as good as the smaller 2.0-litre. Trust us, the 3.0-litre is worth the extra cost. The BMW 3-series is more fun to drive and comes with an excellent selection of engines. Cars like the Ford Mondeo and Vauxhall Insignia aren’t on the same level, luxury-wise. And Japan’s Lexus IS has a ‘love it or hate it’ automatic gearbox. You’ll only know if you like it when you try it. Still, the Lexus is a brilliant car if you can get around that gearbox. Carsnip’s editorial chief, Tim Barnes-Clay, says: If I had to pick a used Audi A4 from this generation, I’d take a 3.0-litre TDI in S-Line trim, please. It’s the sportiest ‘normal’ A4, but retains some economy from having diesel power. What Is The Best Used Audi For You?